Scituate Collison's towing service is available 24/7. 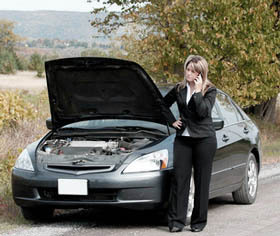 We work with all insurance companies and have relationships with car rental companies throughout the area. If you are at the scene of the car accident, be sure to make a police report and obtain all the information you need from the other driver(s). 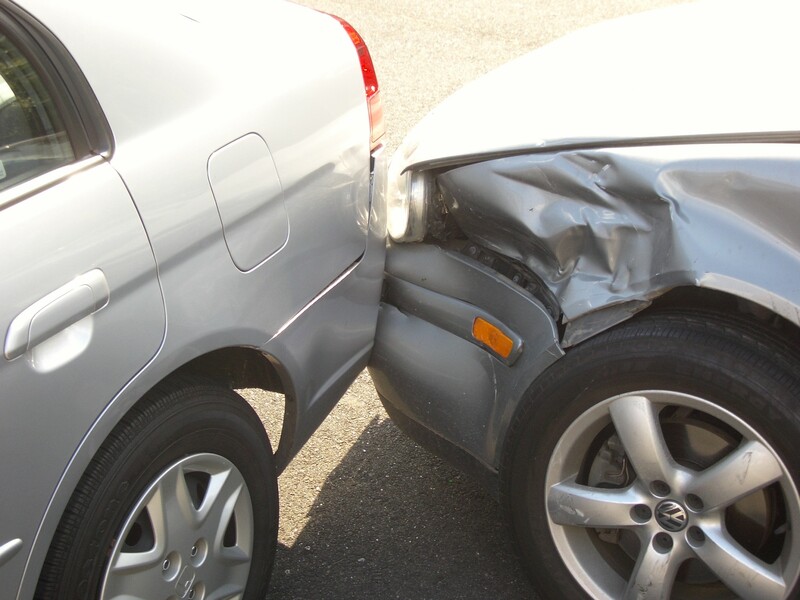 Scituate Collision is a full service auto body repair shop, including windshield and glass replacement. 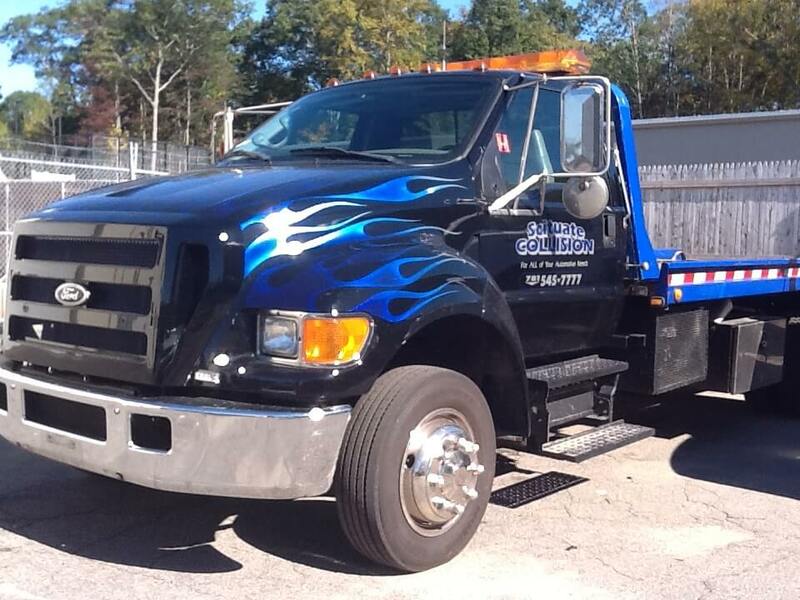 Have your vehicle towed to Scituate Collision and experience our exceptional customer care.